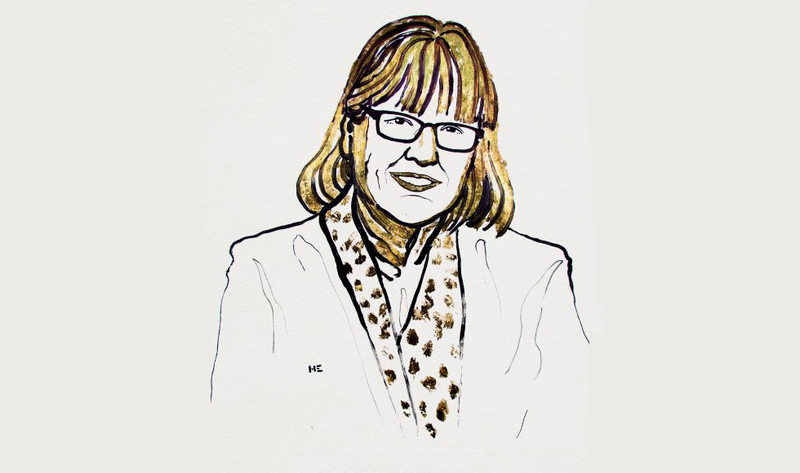 Donna Strickland, a McMaster alumna who received her Bachelor of Engineering degree (B. Eng) in engineering physics in 1981, has won the Nobel Prize in Physics, the first woman to do so in 55 years and one of only three in the history of the award. Strickland, currently an associate professor at the University of Waterloo, is part of a team that helped to develop short and intense laser pulses that have created new areas of research and led to broad industrial and medical applications, including lasers used in millions of eye surgeries conducted each year. <strong>Read: <a href="https://www.cbc.ca/news/technology/nobel-prize-physics-canadian-donna-strickland-1.4846644">Canadian among trio awarded Nobel Prize in Physics (CBC)</a></strong> “On behalf of everyone here at McMaster, sincere congratulations to Donna for this well-deserved recognition,” says President Patrick Deane. 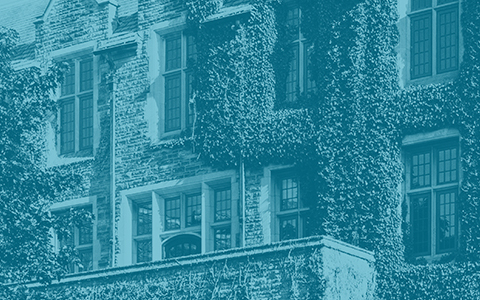 “The work you’re doing in the field of laser physics truly is groundbreaking, and we’re very proud to call you a member of the McMaster family." The Swedish Royal Academy of Sciences made the announcement Tuesday. The $1.4-million (Cdn) prize will be shared with American physicist Arthur Ashkin and French laser physicist Gérard Mourou. https://www.youtube.com/watch?v=tbbIJqKCm2E Ashkin, who is the oldest person ever named to the award at 96, separately developed so-called "optical tweezers" that can grab tiny particles such as viruses without damaging them. <strong>Read: <a href="https://www.telegraph.co.uk/science/2018/10/02/nobel-prize-physics-won-woman-first-time-55-years/">Nobel Prize for Physics won by a woman for first time in 55 years (The Telegraph)</a></strong> In 1985, Strickland conducted her Nobel-winning work while a PhD student working with Mourou, her supervisor, at the University of Rochester in New York, where she graduated with a PhD in Optics. The pair co-invented Chirped Pulse Amplification (CPA), which made it possible to amplify ultra-short pulses to unprecedented levels. During a telephone press conference after the announcement, Strickland told reporters, “We need to celebrate women physicists because we’re out there, and hopefully in time it’ll start to move forward at a faster rate.” “I’m honoured to be one of those women,” she said. <strong>Read: <a href="https://www.cnn.com/2018/10/02/world/nobel-physics-prize-2018-intl/index.html">Nobel Prize in Physics is shared by a woman, the first in 55 years (CNN)</a></strong> “McMaster Engineering is delighted to share in the joy of this superlative recognition of alumna Dr. Donna Strickland,” said Ishwar K. Puri, McMaster’s Dean of Engineering. “This is a proud moment for her and for Canada. We congratulate her and the University of Waterloo where she is a professor.” The Nobel prizes for science, literature and peace have been awarded since 1901 in accordance with the will of Swedish business tycoon Alfred Nobel, whose discovery of dynamite generated a fortune used to fund the prize.